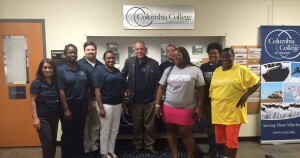 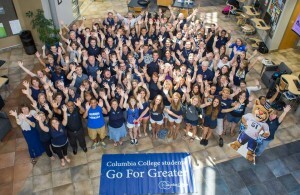 At the beginning of each year, Columbia College participates in the national College Colors Day, an annual celebration dedicated to promoting the traditions and spirit that make the college experience great. 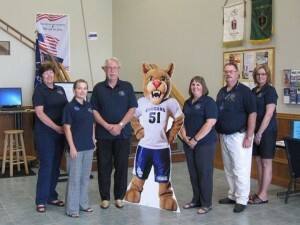 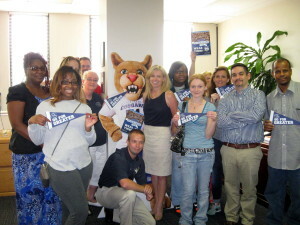 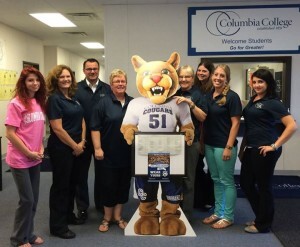 This year’s event – which will mark our fifth year participating – was Friday, Aug. 29, and Cougar Pride was evident at Columbia College campuses around the country! Did you take some photos of your own? 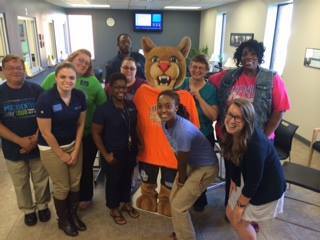 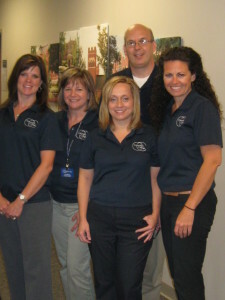 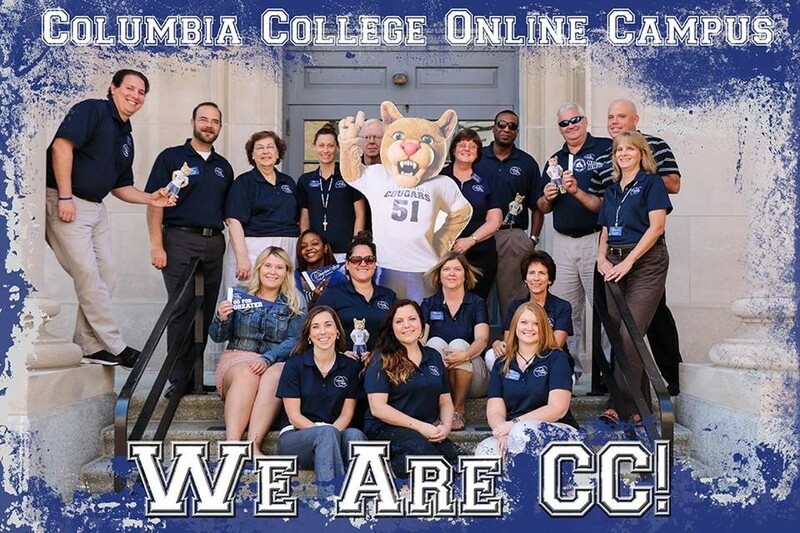 Share your pictures on Facebook, Twitter or Instagram using the hashtag #WeAreCC, or send them to socialmedia@ccis.edu. 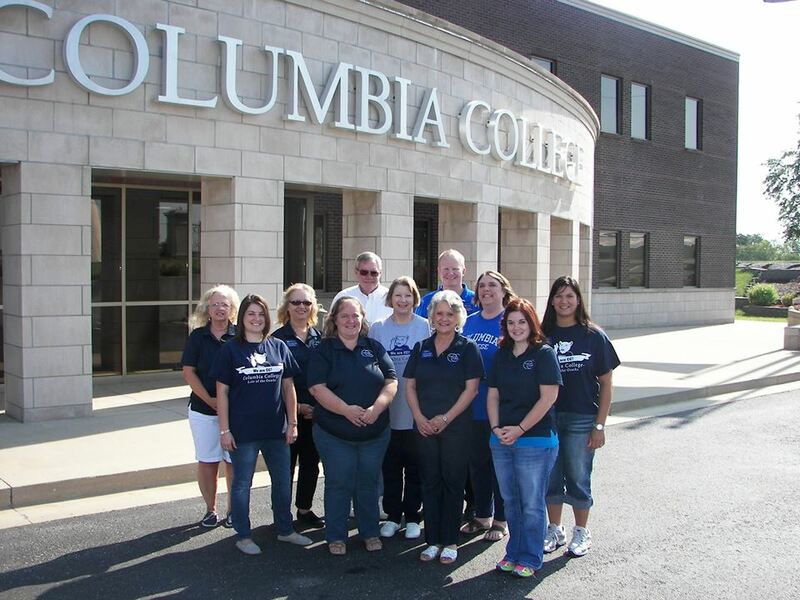 Visit our Social Media Stream, columbiacollege.tbits.me, to see more pictures of how students, faculty and staff celebrated the event.